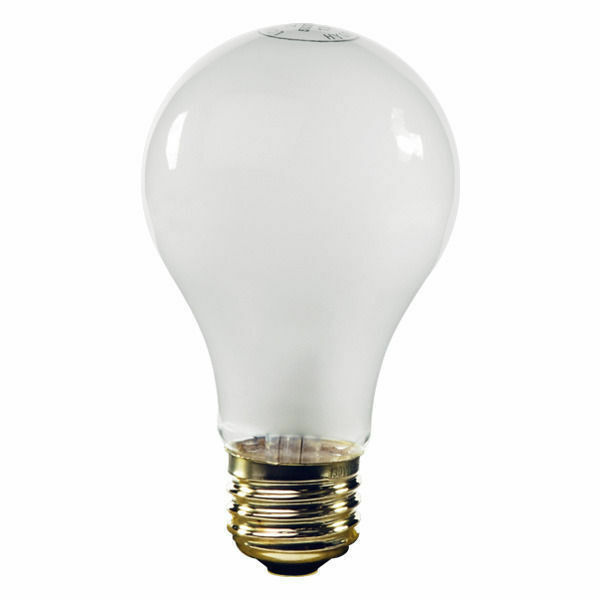 Philips Lighting started in 1891 with the goal of bringing cost-effective incandescent light bulbs to everyone who needed them. 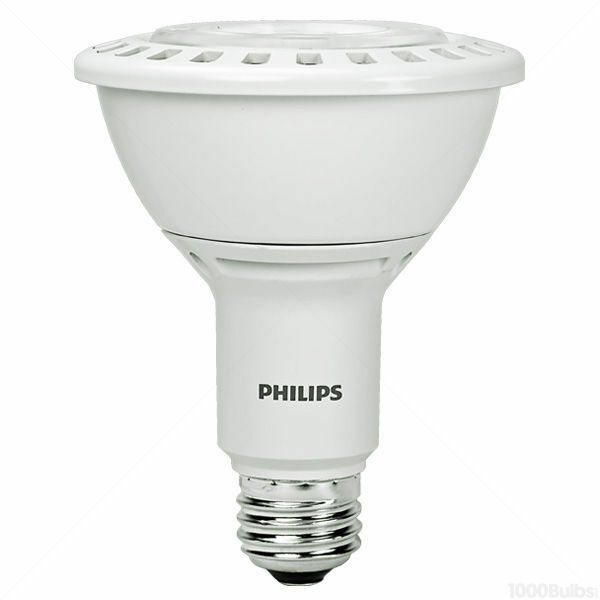 Since then, the mission has evolved to “improving people’s lives with a steady flow of ground-breaking innovations.” For over 120 years, Philips Lighting has been at the forefront of innovation, providing high quality lighting for commercial and residential spaces both indoors and out. 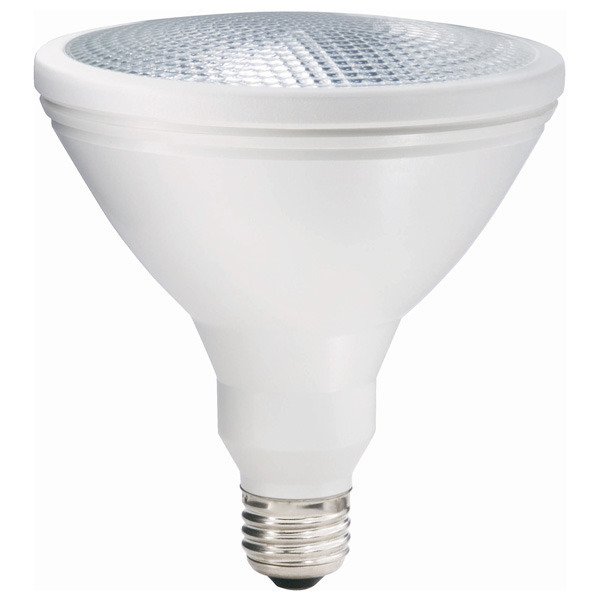 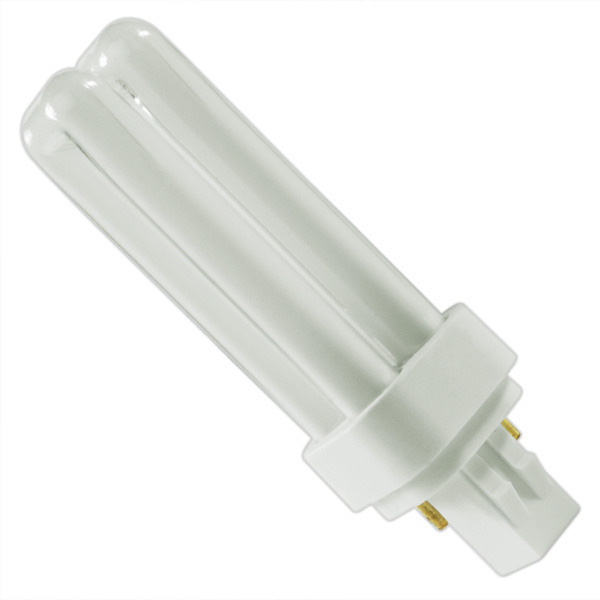 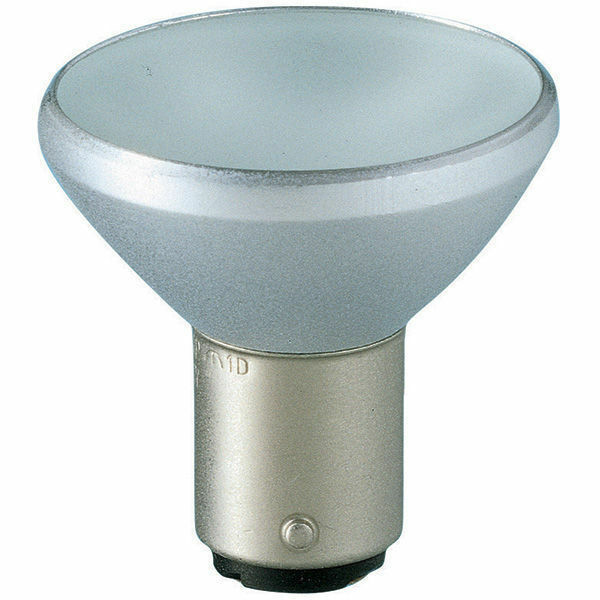 Their highly rated 800-series T8 lamps provide quality light output for offices, warehouses, and other facilities across the United States. 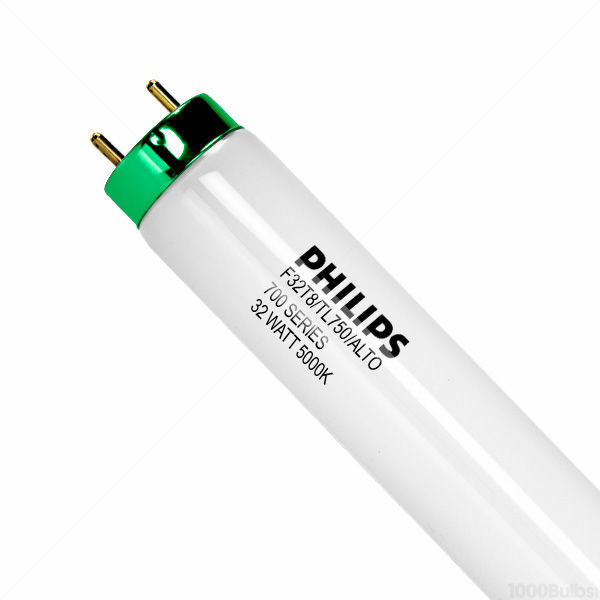 Philips outdoor lighting includes both metal halide and dimmable LED PAR30 bulbs for landscape lighting and other outdoor applications.